A portrait session is the perfect way to make fleeting moments last forever. Hinson Photography would be honored to capture your newborn’s beautiful beginning with an artistic touch. We are a full service photographer and we offer artisan quality prints and portrait products. 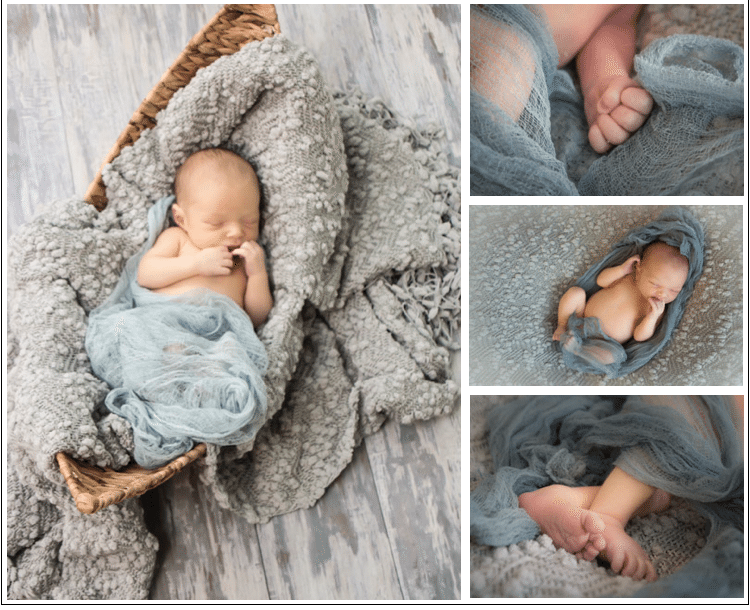 Newborn Photography is an art form that really preserves all of these precious moments in a captivating way. 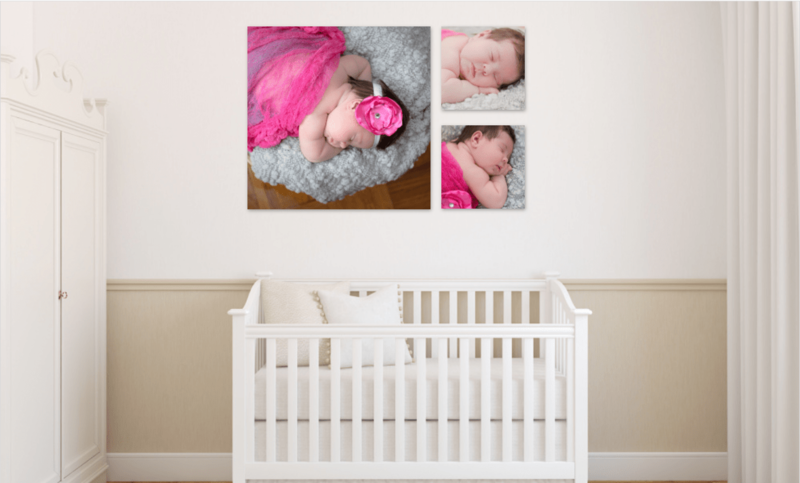 Making the beautiful memories of their little toes and their sleepy expressions into timeless portraits for you and your family to cherish for years to come. Your session fee will include a pre consultation where we will design your set up and talk about the theme of your session. Go over important poses and styles as well as review pricing. The session will take place when your new bundle of joy is under 14 days old and can last up to 3-4 hours. 1-2 weeks after your session we will schedule a reveal and ordering session where you will see your photos for the very first time. At this time we will also be discussing what products or collections will be most suitable. Hinson Photography takes pride in only offering our clients high quality artwork. That is why we attentively guide you through the entire experience from start to finish. We want to make sure that you invest in archival quality prints and products that are unique and suited to your needs. You will experience a luxe portrait experience that is personalized to your family. We deliver a portrait experience that is distinct by handpicking the very best portraits, artfully retouching them and delivering an exceptional experience right down to the hand crafted boutique packaging. Maternity portraits are an amazing way to capture the beautiful glow and the cute baby bump that you experience during pregnancy. Maternity portraits are a wonderful keepsake that will always remind you of the short and precious time you carried your little one. It’s also an exciting way for mothers to focus on their beauty and the the invigorating new journey ahead. 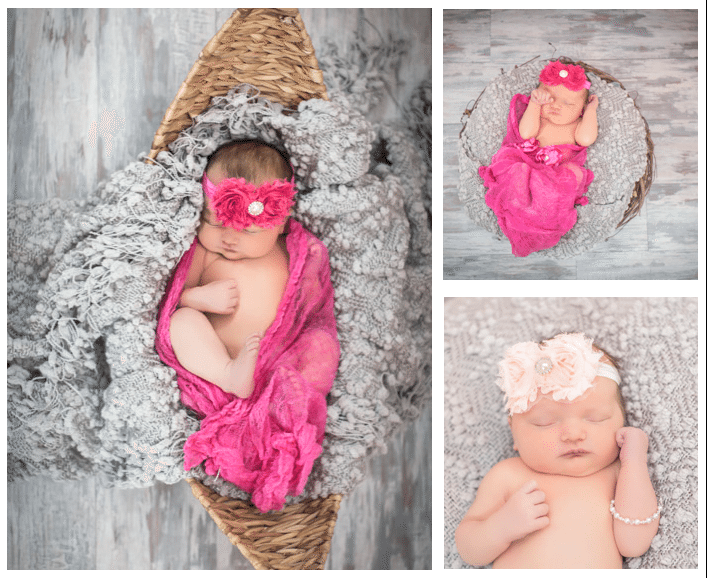 We are a New Smyrna Beach Newborn Photographer and serve the Volusia and Brevard county areas. We offer traveling services to accommodate clients more than 50 miles outside of our location, contact us for more information.